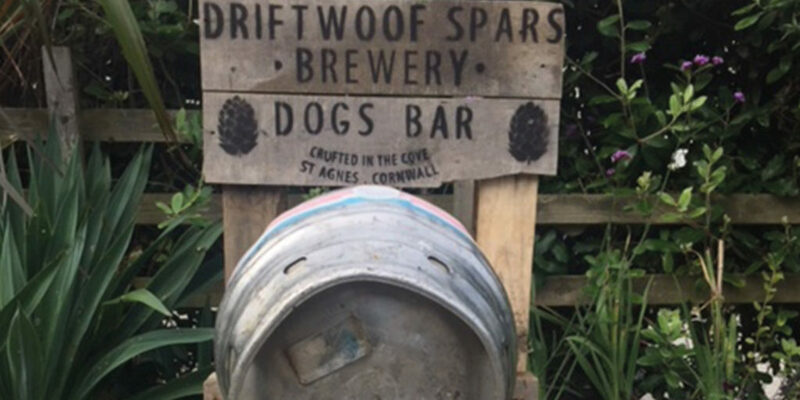 With an emphasis on good food and drink, the spars – or beams – from which Driftwood Spars derives its name were salvaged from local shipwrecks and used to build it in the 1650s. Fast forward to today and this fabulous and historic, four star, dog-friendly bed and breakfast offers five top tips to making the most of your stay. 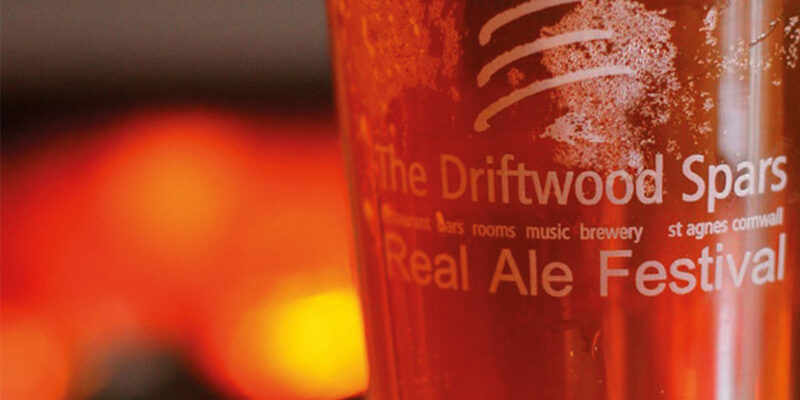 Located just across the road, with a number of accolades attributed to its beer, the Driftwood Spars microbrewery offers a fascinating insight into the craft of brewing. 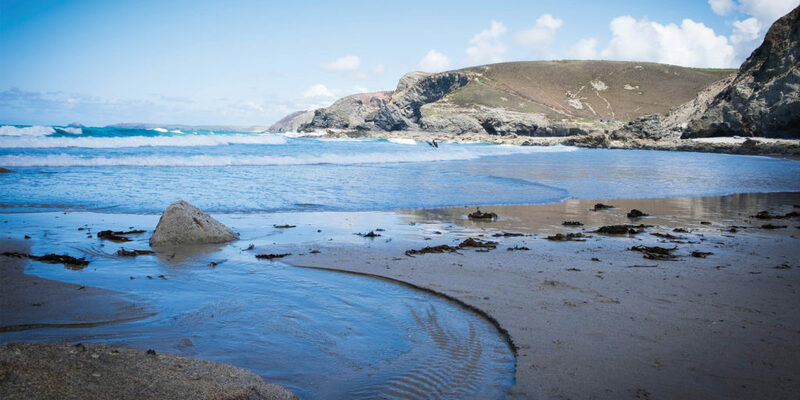 This unspoilt sandy beach is just three miles away, making it a wonderful way to spend an afternoon on foot. Just lace up your boots, grab a picnic and head to the beach! 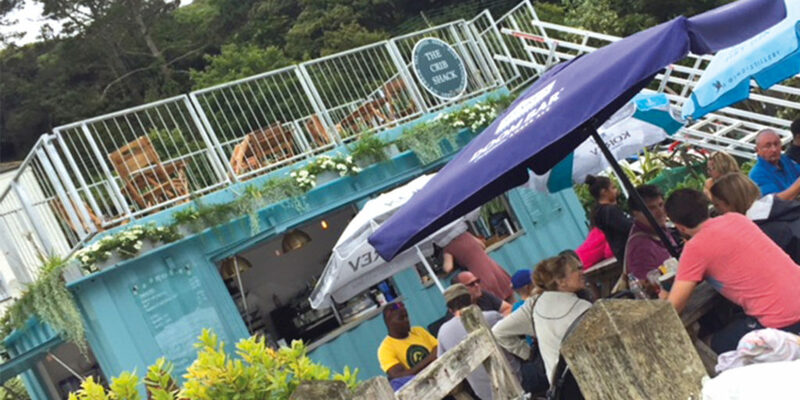 This converted container can be found in the beer garden. Enjoy tea and cake (from Rustic Cakes), a Callestick Farm ice cream, a coffee or hot chocolate from Olfactory Roasters – a tempting way to round off an afternoon outdoors. The four-star AA guest accommodation consists of 15 bedrooms, each with en suites, and a number with scintillating sea views. 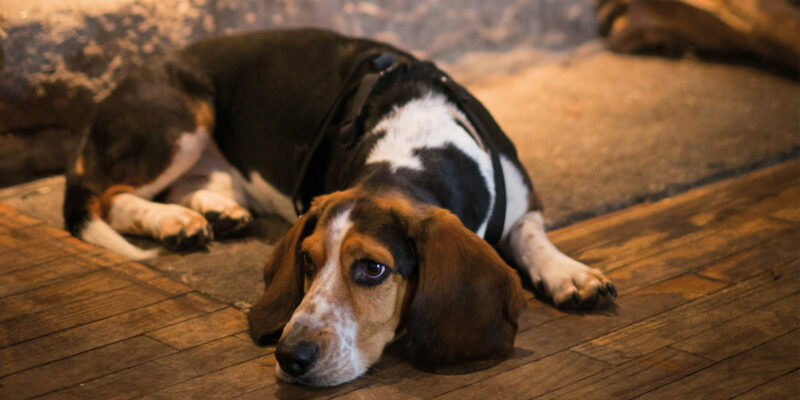 The best part is dogs are welcome to stay as well, for just £6.50 extra!